U2 have announced details for a December 1 release of their new album, “Songs Of Experience”, and dates for a spring 2018 arena tour of North America in support of the project. The album’s cover features a photograph of Bono’s son Eli Hewson and The Edge’s daughter Sian Evans, taken by U2's longtime visual collaborator Anton Corbijn. 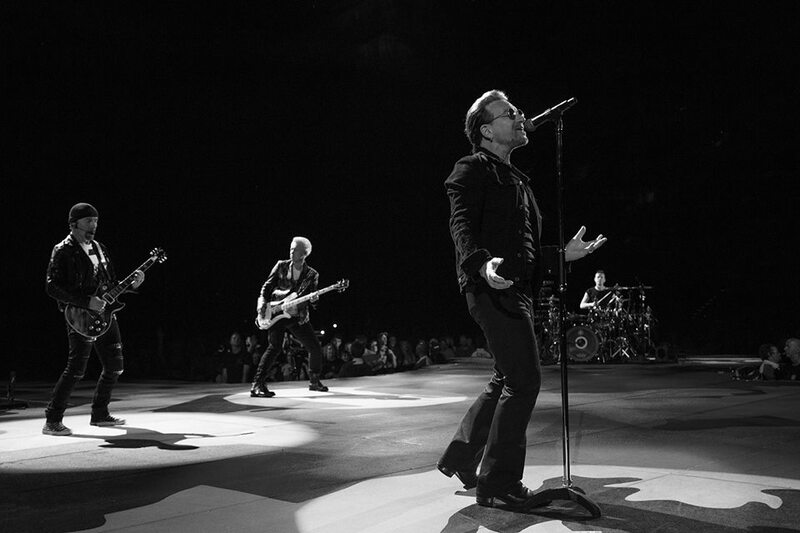 U2 will begin a North American tour on May 2 in Tulsa, OK.
General public tickets will be available November 20. 01. "Love Is All We Have Left"
03. "You’re The Best Thing About Me"
04. "Get Out Of Your Own Way"
08. "The Showman (Little More Better)"
09. "The Little Things That Give You Away"